They are right when they say a picture is worth a thousand words. It is one of those things that my parents never showed me until now. These aren’t just ordinary old photographs. 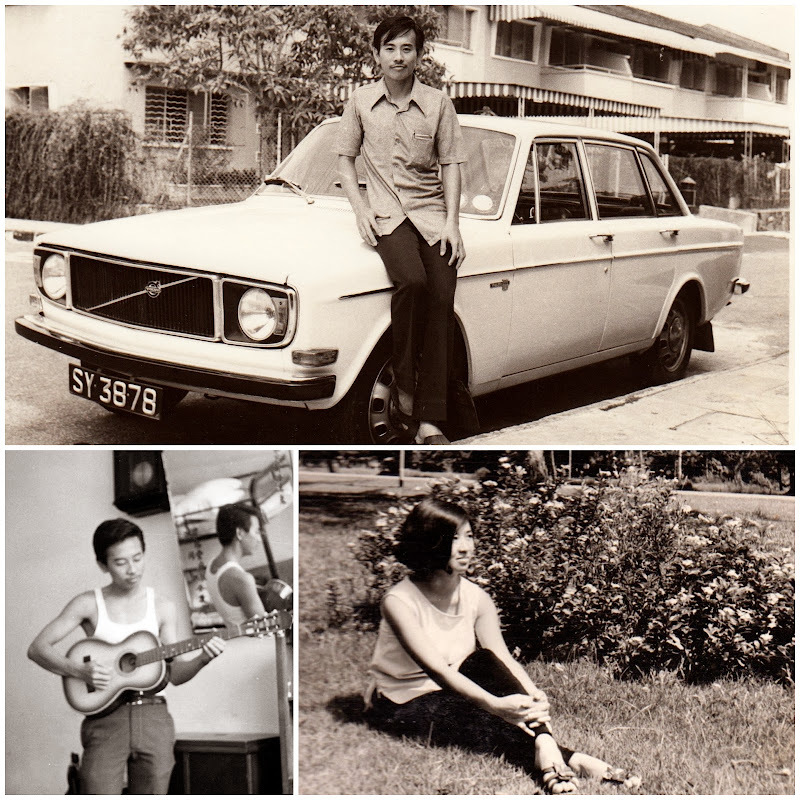 These are the photographs of my grandparents and my parents in their early teens. 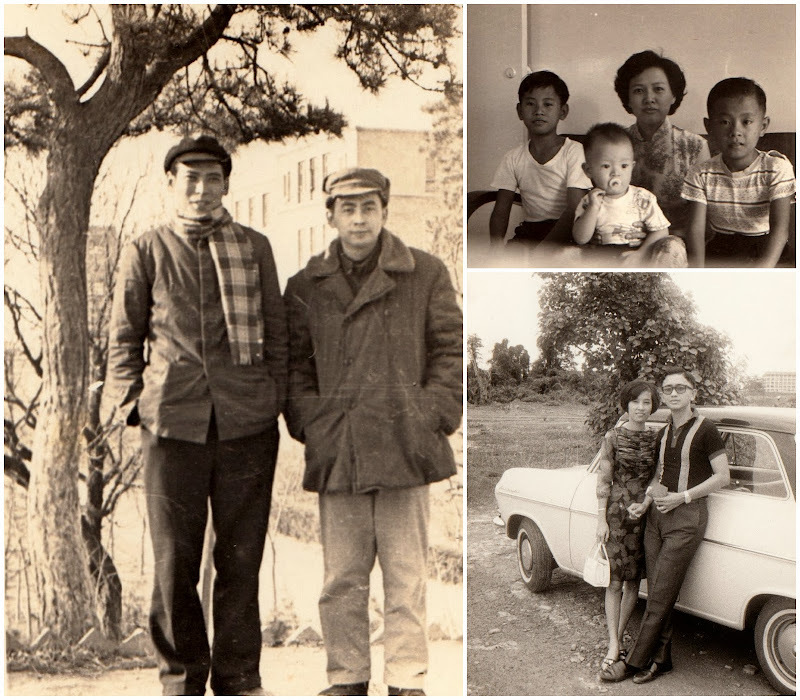 It opens up a new chapter of my parents’ lives that I never knew. 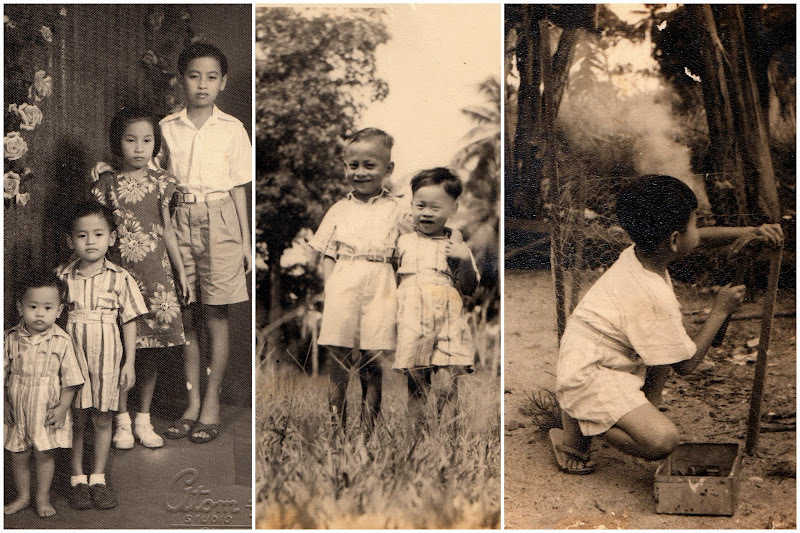 These vintage photographs are well-kept and most of them are in great condition. 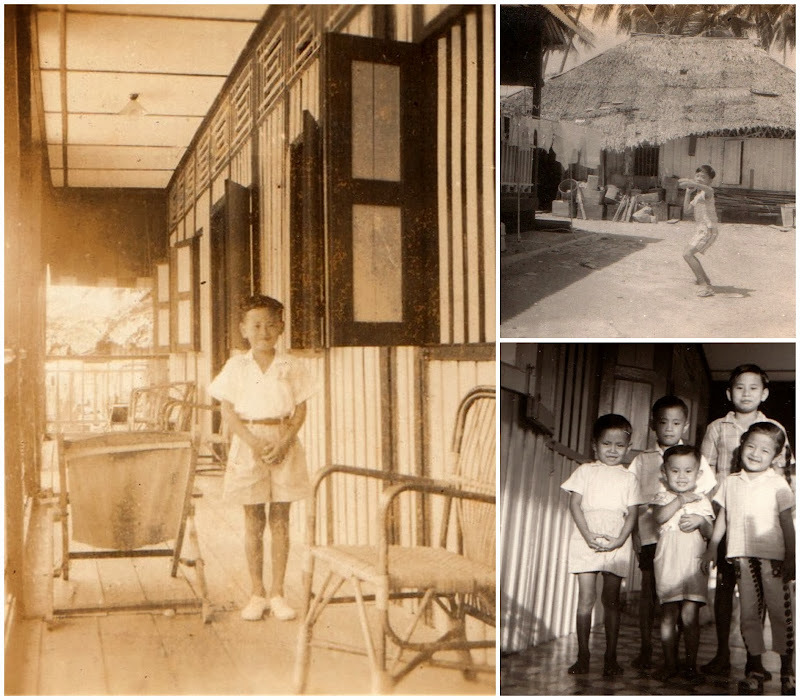 For the first time ever, I got to see my dad’s old kampong house and his childhood days. Page after page, these old tinted photographs are layout in chronological order and it replays their lives like a comic strip. 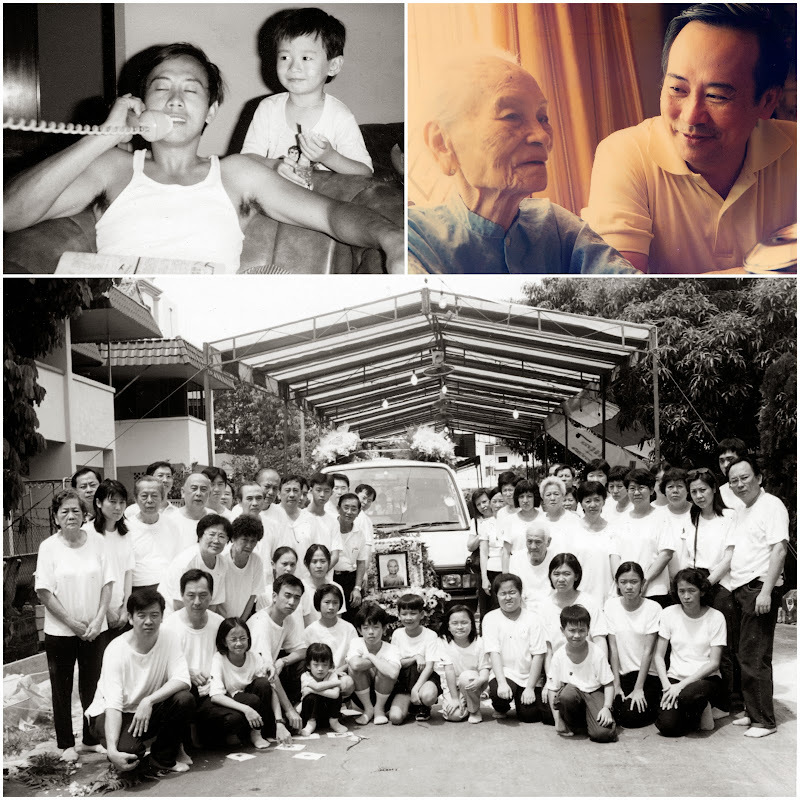 I saw my late grandfather in his smart suit and the old vintage car they owned. 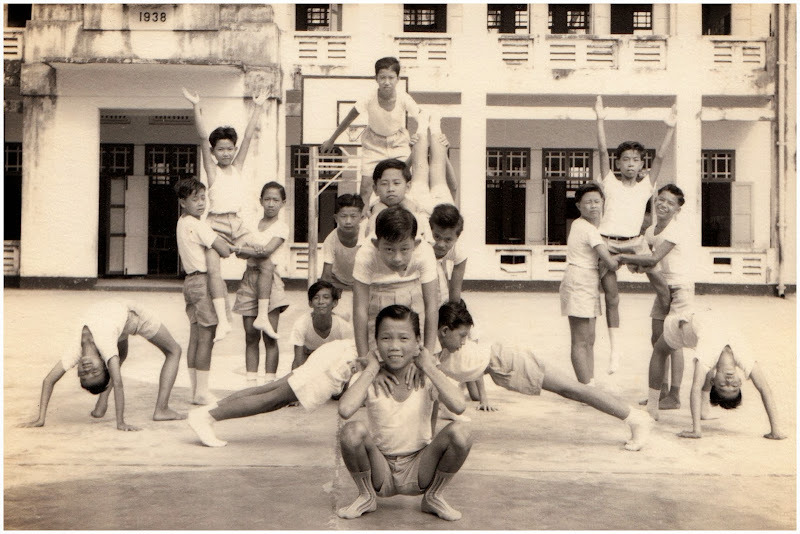 I saw my dad in his primary school days (coincidently, I also studied in the same school compound!) 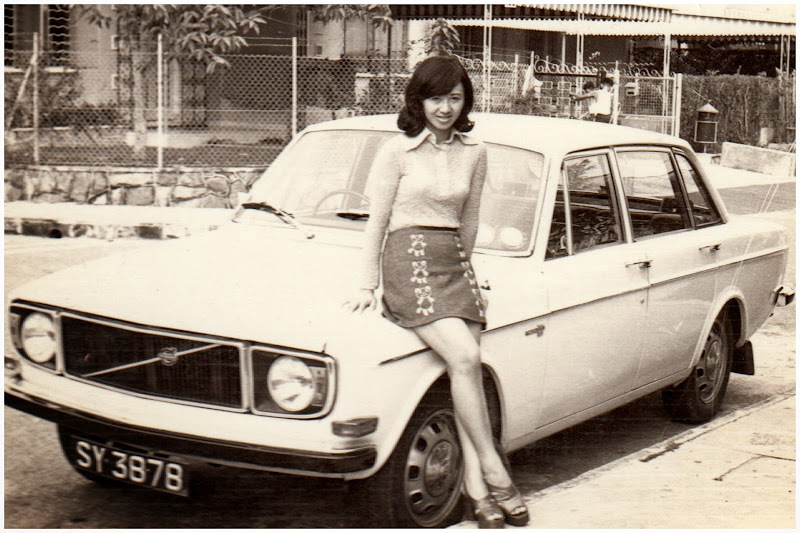 I saw the factory where my dad worked and the Volvo he drove to date my mum. 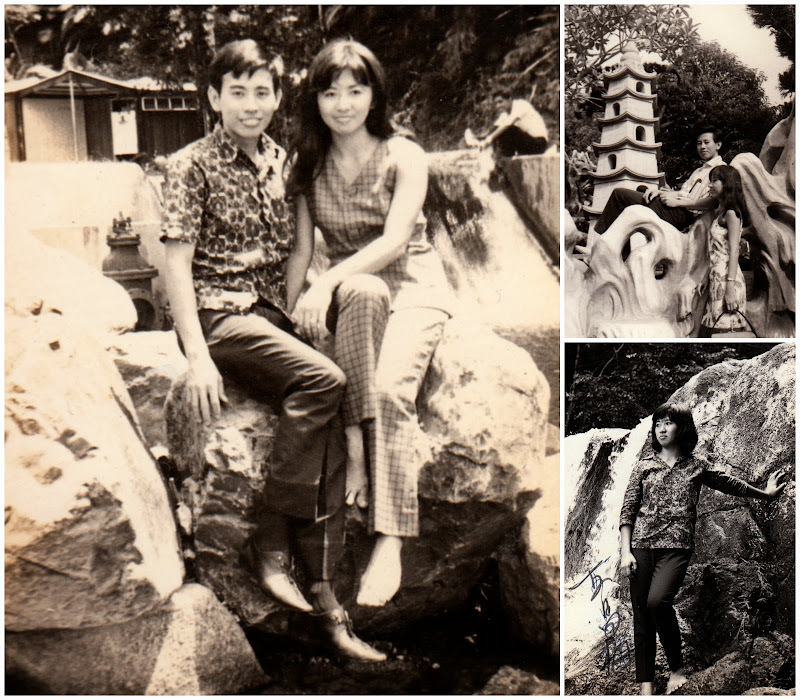 Both my mum and dad had many lovely dating shots. 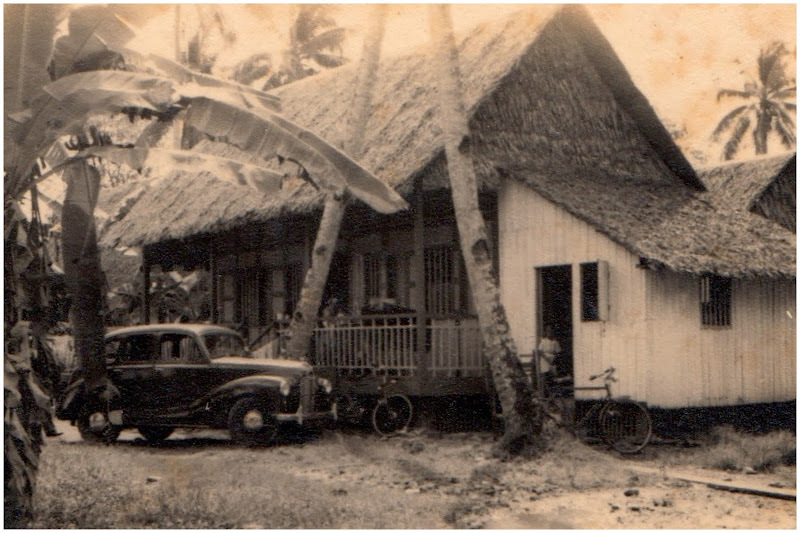 In those days, there weren’t many romantic scenic places in Singapore. Most of their moments were shot by the water fountains or in the parks. Believe it or not, “selfie” was pretty popular amongst the youth back in those days. Except they have to get their “selfies” shot in the photo studios. Both my dad and mum have a decent collection of their own studio-made “selfies”. 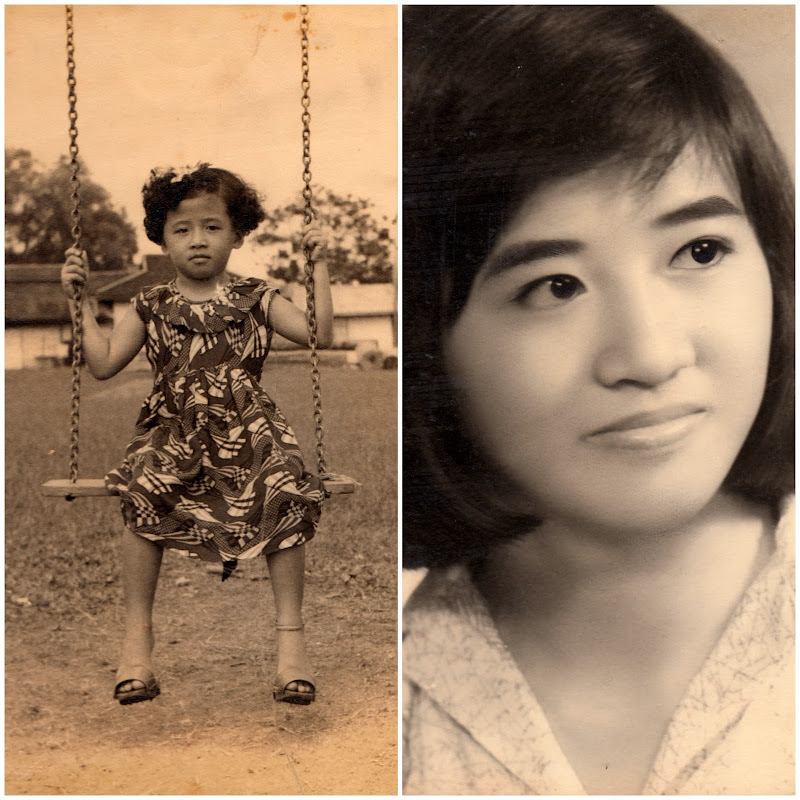 Mum confessed she used to spend her pocket money on studio shots every month. It does sound very familiar to what we do today. Generally, people like to take their most beautiful expression! 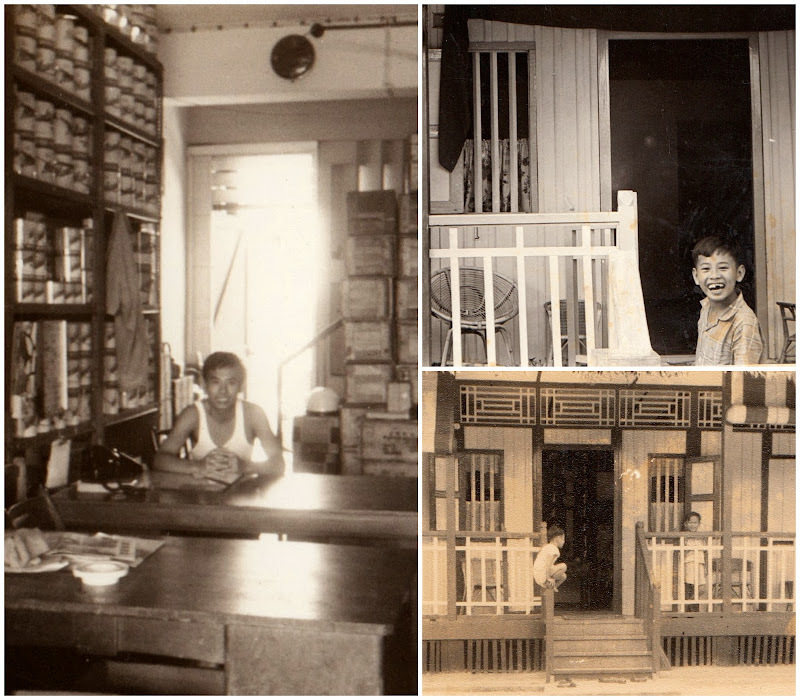 It took me less than 60 minutes to finish this photographic strip and that’s 60 years worth of precious memories! 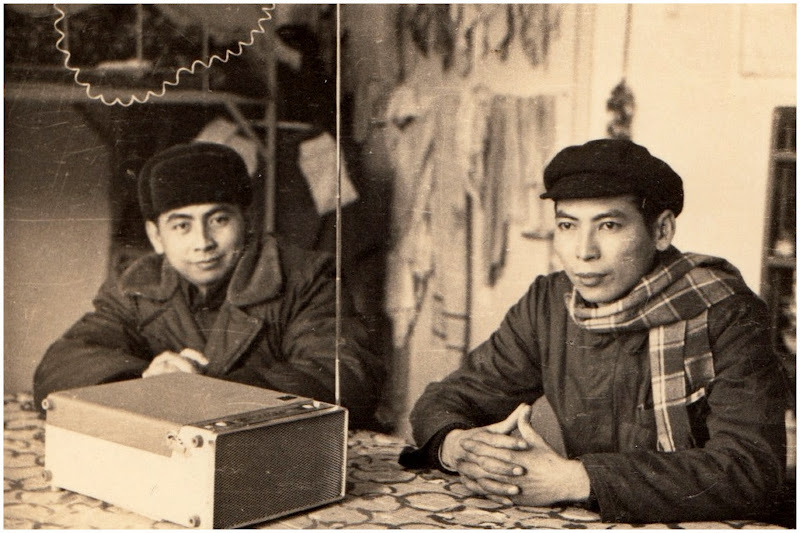 I also saw other photographs of my late uncles in their younger days. It was a day filled with so much emotions and wonders. I wondered how their lives were back in those days. 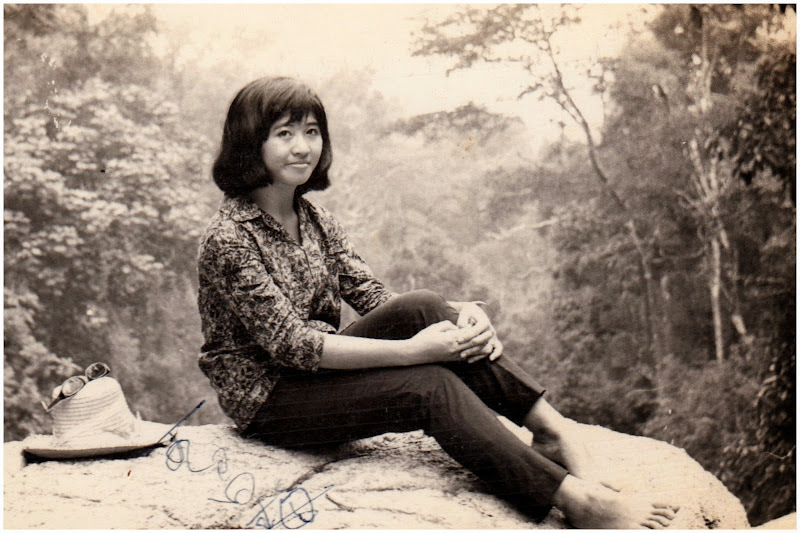 I saw my parents in their teens, 20s and 30s, their attires and poses. 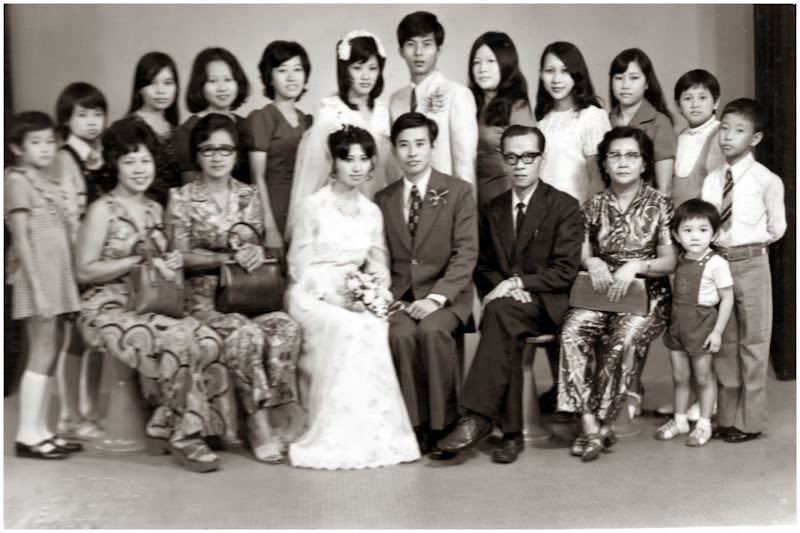 Dad was very handsome and mum was sweet and demure. 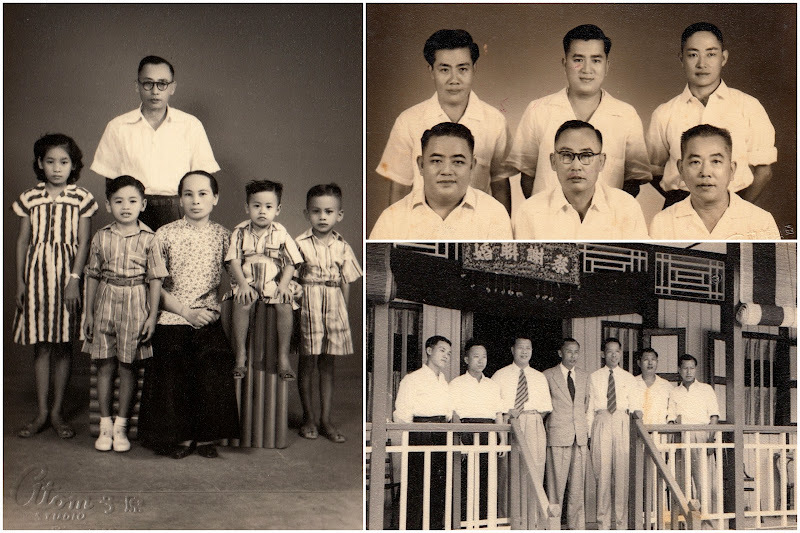 I saw the strong characters of my grandfather through his eyes. He must be a strict and tough old man. 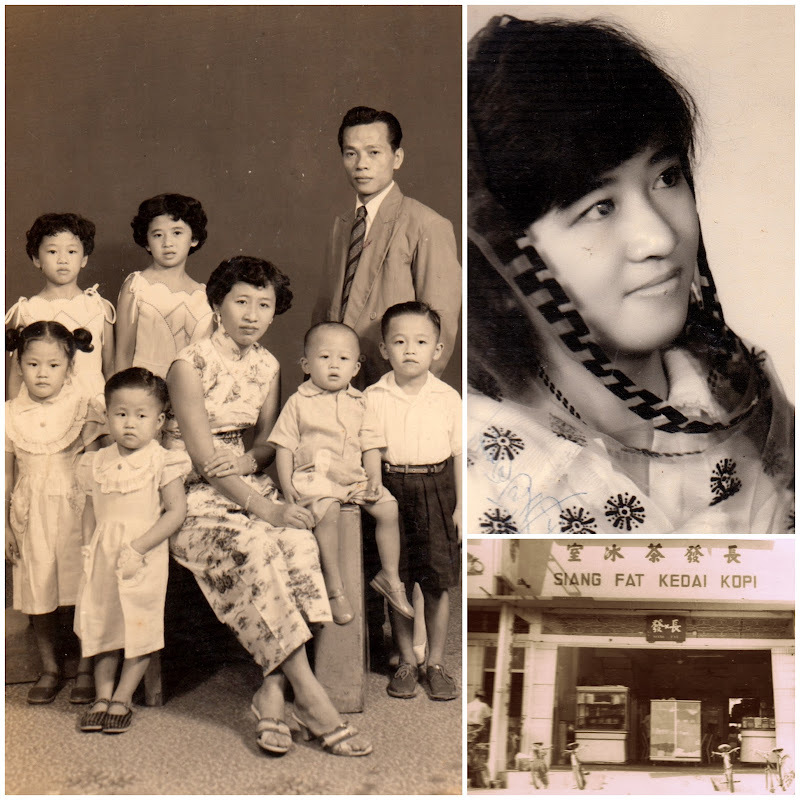 I borrowed their photo albums and went to buy a photo scanner last night to capture some of the best images of my family history. It’s worth every effort and money to preserve them. 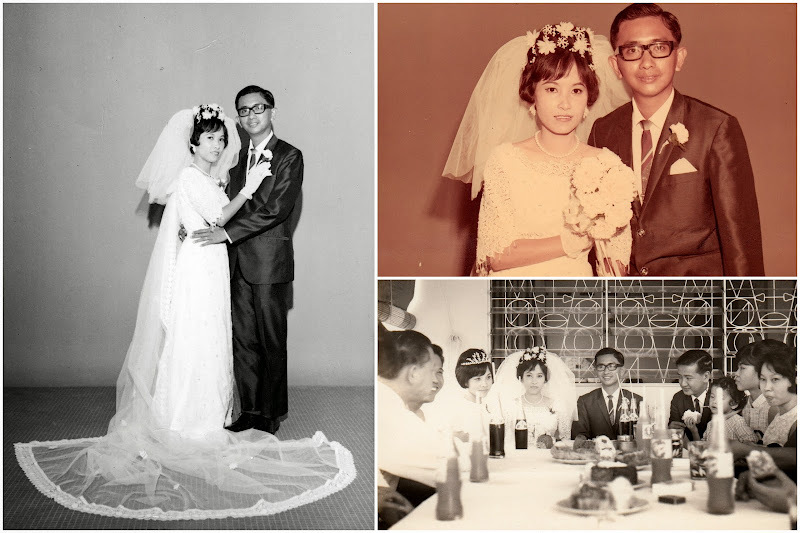 While looking through these photographs at my parents’ flat yesterday afternoon, I took a peek at my lovely parents. They have aged so much. Time has weathered so much from them. Photographs like these make me cherish my time and remind me to treasure every single moment with my loved ones. It is good to see my parents in their youth and it is even better to see them happy today, like they used to be in their younger days!